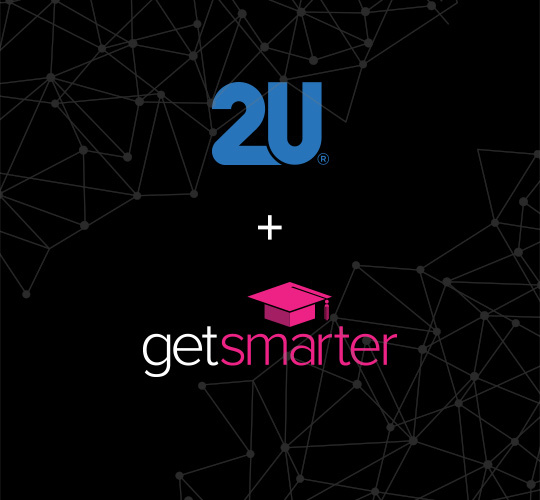 GetSmarter, a wholly-owned subsidiary of 2U, Inc., is a digital education company that partners with the world’s leading universities to select, design and deliver premium online short courses with a data-driven focus on learning gain. Technology meets academic rigour in our people-mediated model which enables lifelong learners across the globe to obtain industry-relevant skills that are certified by the world’s most reputable academic institutions. GetSmarter was founded in 2008 with an online course in Wine Evaluation by brothers Sam and Rob Paddock in Cape Town, South Africa. Today, with a portfolio of over 60 courses, our global alumni community is over 50,000 lifelong learners strong; and we intend to improve a total of 1,000,000 lives through better education by 2030. 2U partners with great colleges and universities to build the world’s best digital education. Their No Back Row approach to online education allows qualified students and working professionals around the world to experience a first-rate university education through a dynamic online campus. 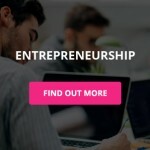 In 2017, 2U acquired GetSmarter, expanding their portfolio with the engaging GetSmarter online short courses. 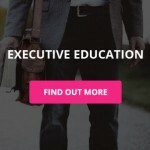 What online short courses does GetSmarter offer? We have a portfolio of over 60 online short courses from a range of universities, with various start dates throughout the year. 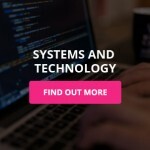 Our courses are reviewed annually to ensure our course content is always current and industry-relevant, equipping students with only the latest knowledge, skills, tools and techniques to apply in their career. 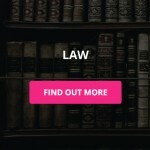 Which institutions are linked to GetSmarter? Currently, we have a portfolio of over 60 online short courses from a range of universities that deliver verifiable competencies and workplace-ready skills. 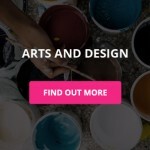 To see which top-tier universities GetSmarter currently collaborates with to design courses, follow this link. 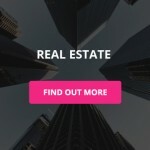 GetSmarter is based in Cape Town and London. All our courses are presented online and can be completed from anywhere in the world. You can read more about it here. 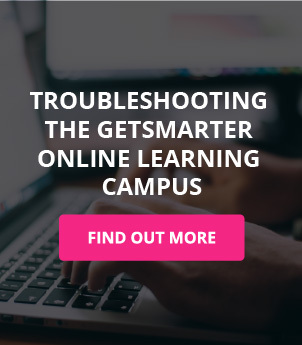 How is studying online with GetSmarter different to a MOOC? 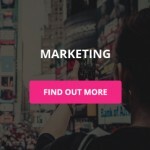 At GetSmarter, we offer a personalised, people-mediated online learning experience. Learning online doesn’t mean learning alone. Your personal Success Manager is there to ensure the course works for you, supporting you to success. 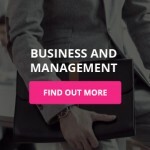 Every student on our courses is allocated a dedicated Success Manager, who will be available to resolve any administrative or technological challenges you may encounter on the course. Studying after-hours or over the weekend? Our Global Student Success Team is on-hand to help out with any technological or administrative queries, 24/7, from anywhere in the world. You are not simply a student on our courses, but an active participant in constructing your knowledge with fellow professionals in your field, facilitated by an expert Tutor and guided by lectures and interviews with the world’s most respected thought leaders. We value and recognise that each of our students come onboard with prior educational, professional and life experience, and as such, we encourage global networking and active participation in small, tutor-led intensive groups that facilitate peer-to-peer discourse and learning. 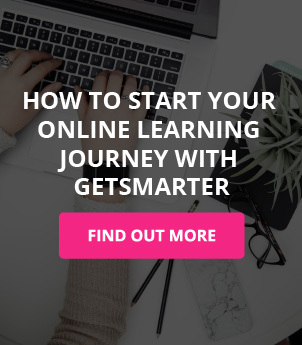 What is it like to learn online with GetSmarter? GetSmarter’s university-certified online short courses are built on and accessed through a user-friendly online study platform that’s home to Online Campuses of some of the world’s leading universities. You’ll be able to access your course through your unique Online Campus – wherever you are, whenever you want. I can google the subject, why should I study an online short course? 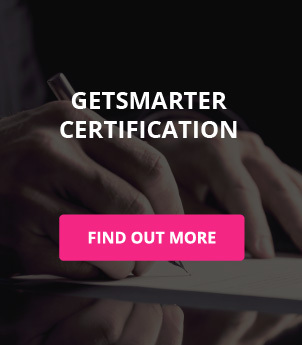 GetSmarter gives you the recognition you deserve: not only in the form of a certificate from a top-tier university, but also by empowering you with the skills, knowledge and confidence you need to take on the next challenge in your career. For people with a multi-tasking lifestyle, our online courses allow you to learn in digestible chunks. Our team of Learning Designers work with Professors and Experts at universities around the world to create immersive, interactive, collaborative, and online iterations of esteemed educational programmes. The end result? You’ll be challenged by world-class, diverse learning content delivered to you in manageable weekly modules under the guidance of an industry expert. 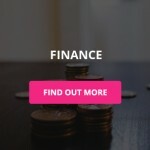 What makes a GetSmarter online short course unique? An impressive 88% of GetSmarter’s Alumni report experiencing some form of career advancement after completing a course with us – powerful proof of the verifiable competencies and skills our students use to differentiate themselves in the global marketplace. Read more about our Student Success stories here. Experience bite-sized learning designed by industry experts – accessible anywhere, anytime. Be challenged in your thinking by our approach to the content of our courses and ensure you’ll develop a skill set that makes you feel capable. 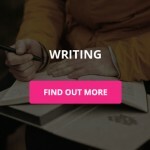 Will I write an exam when I study a GetSmarter online short course? There will be no exam at the end of the course. Your final results are based on continuous assessment where you’ll be required to submit assignments on the Online Learning Campus. Your individual perspective and understanding will be continuously challenged and built upon from week to week ensuring you leave the course intellectually confident, with well-rounded and applied knowledge of the subject matter. 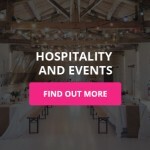 Got any more questions and would like to contact GetSmarter directly? Call us on +27 21 447 7565. 5 min Today, over 40 universities offer rigorous master’s in data science programmes. In this guide, we’ll tell you how to choose the best online programme for you based on your background and career goals. 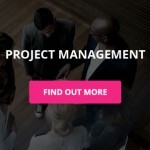 What is a Project Management Framework? 3 min While project management has grown to form part of the large majority of sectors, an important tool in this industry remains to be the project management framework.